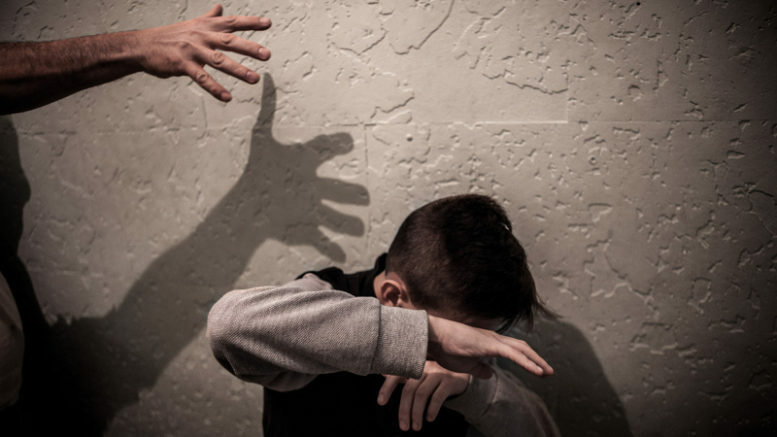 A United Nations committee has issued a report critical of Spain for what it says is insufficient expenditure on protection of children’s rights and dysfunctionality in Spain’s system for preventing violence and sexual abuse of minors. The level of investment in protecting children since 2011 under the government of President Mariano Rajo of the Partido Popular has “been inadequate to alleviate the negative impact of the serious economic and social crisis that began in 2008, increasing the levels of poverty and inequality,” the report said. In addition, the UN Committee expressed concern over Spain’s not having adopted stronger measures to deter paedophilia, including the lengthening of time for victims of sexual crimes to denounce their attackers. In Spain, victims have a very limited time to report sexual assault. The committee also criticized the age at which Spanish children are allowed to train to become bullfighters or encouraged to witness bullfights. A committee spokesman noted that the UN is not against bullfighting in general in Spain, but said the report notes that bullfighting is a “violent exercise” and recommends the Spanish government implament a ban on minors under the age of 18 participating in bullfighting as either bullfighters or as spectators.